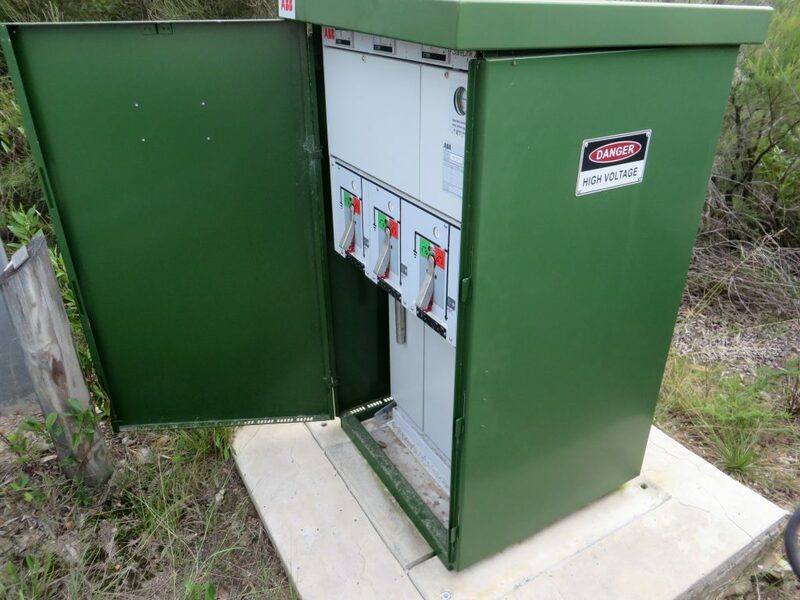 ARAHV (Transelect) are carrying out the Management and Maintenance of Jervis Bay Territory high voltage network. 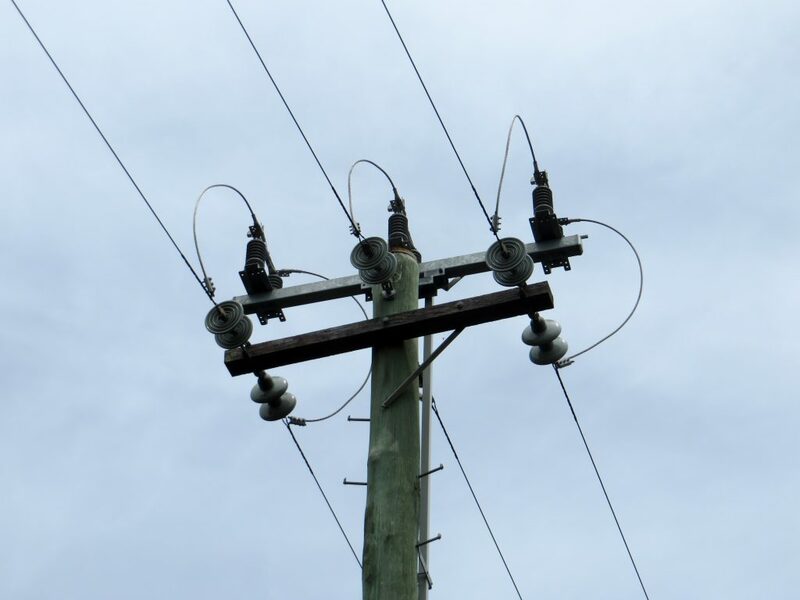 Management activities consist of development of a site safety management plan, asset management plan, operating protocol and updating of single line diagrams. 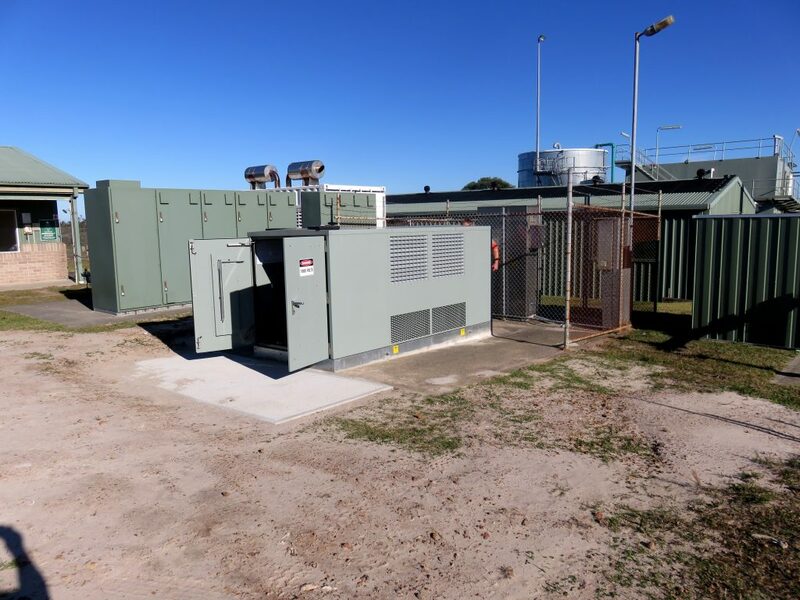 Routine maintenance inspections consist of HV substation transformers, HV & LV substation switchgear, thermal imaging of HV & LV equipment, earthing inspections & testing, air break switches, HV links, HV conductors, HV poles and vegetation. 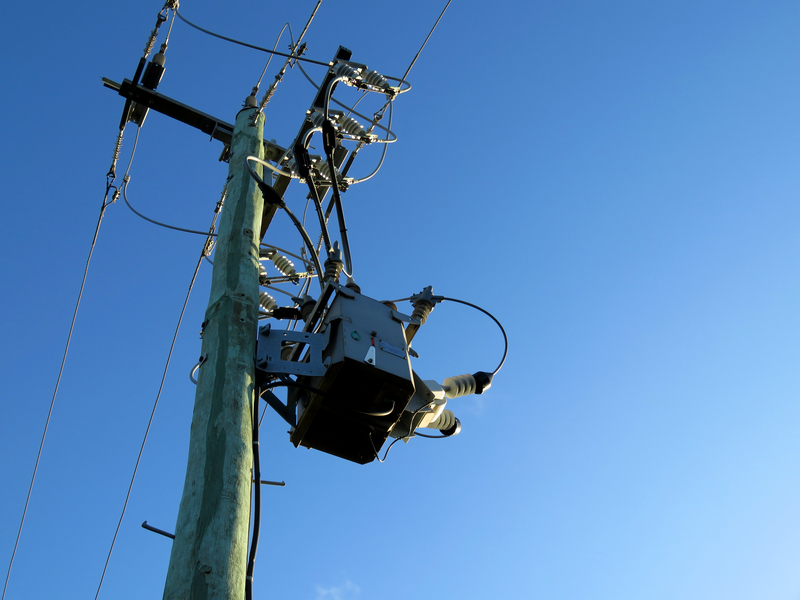 Numerous improvements and upgrade works are carried to the HV network including, substation, pole, switchgear & UGOH replacements.